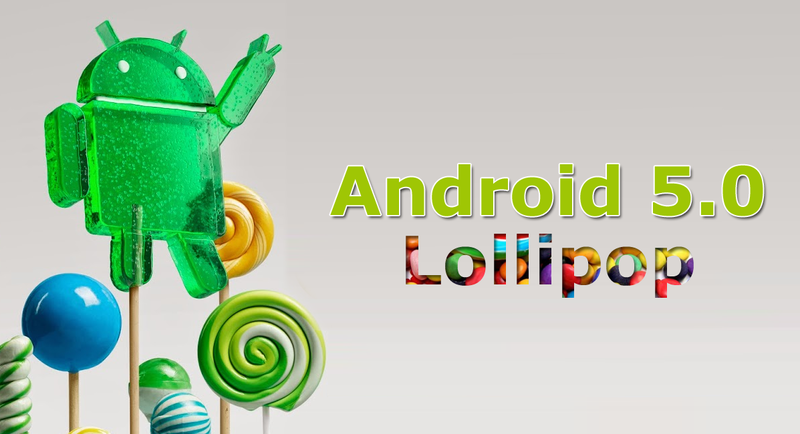 What’s special in lollipop Android 5.0 ?? Here are some features android 5.0 and guess its special or not . These feature allows the user to increase the performance and manage memory . This allows the user to start the application where the user left last time. Security improved off course security is important feature and it improved in every update. You can customize notification, lock screen ,look,…ect .